Eminem caught his fans off guard on Thursday night (August 30) when he dropped a new album out of the blue. He broke the news on Twitter and included a link to the project in the caption. "Tried not 2 overthink this 1...enjoy," he wrote. 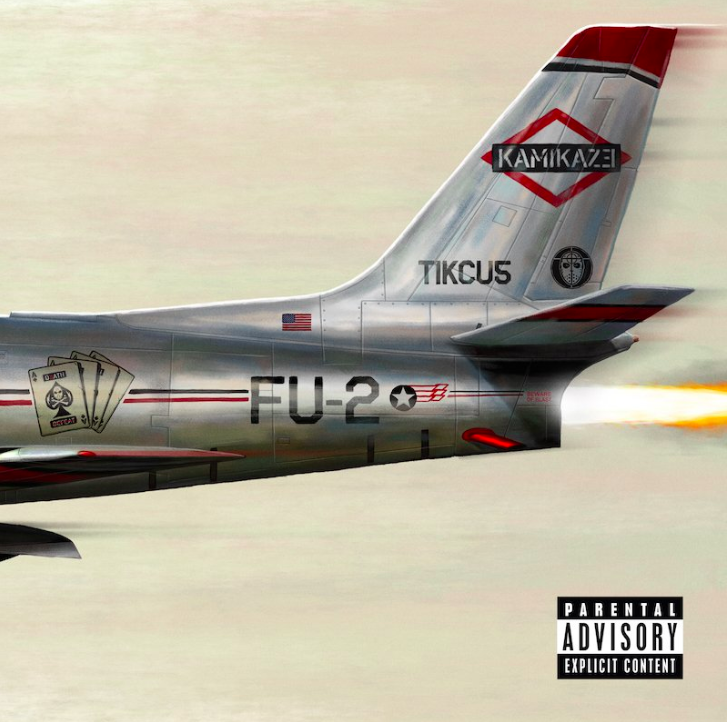 "#KAMIKAZE Out Now." 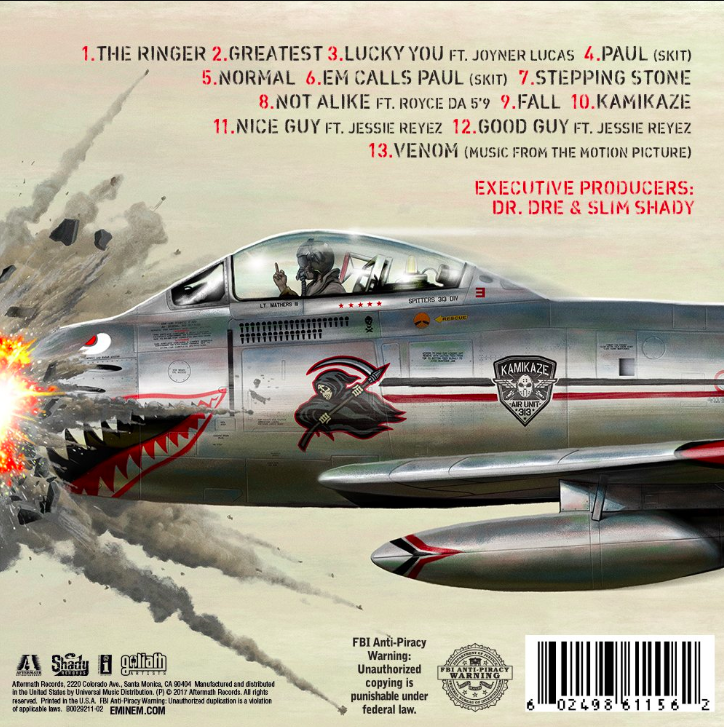 Produced by Dr. Dre and Slim Shady, Kamikaze boasts 13 new tracks and features Joyner Lucas, Royce Da 5'9 and singer Jessie Reyez. On Thursday afternoon, Shady teased his involvement in the upcoming Venom film but there was no indication a full project was coming. But alas, here it is.